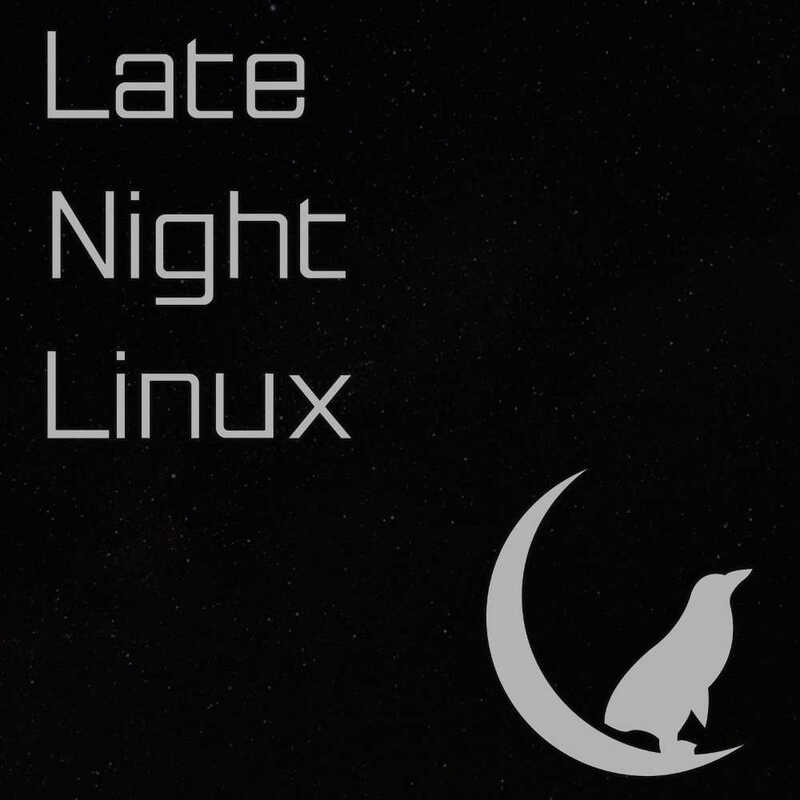 In Episode 0 of Late Night Linux, Joe explains why we needed to have an Episode 0 and when the first proper episode will be released. Can I suggest adding a streat lamp with a penguin ;eaning on the pole? Or possinly a larger grapgic of the crescent moon and penquin that you already have on the site. graphic TOO BIG in podcast to display in most players …….. 3000×3000 !!! I will probably make an rss catcher/player addon for KODI for this & luddites. The maximum for iTunes is 3000×3000 so that’s what I went for. If anyone else complains I will see about making it smaller. Sorry for Linux Luddites being no more. I can’t download episode 0 (episode 1 works fine though) in ogg or mp3, nor wget it. Anyone has problem or is it temporarily down? Any mirror available in case? Seems to be working for me. You really aren’t missing anything. It’s just me telling people when episode 1 will be released. Love the 1 minute of british accent though, it does stream fine (and download now also).